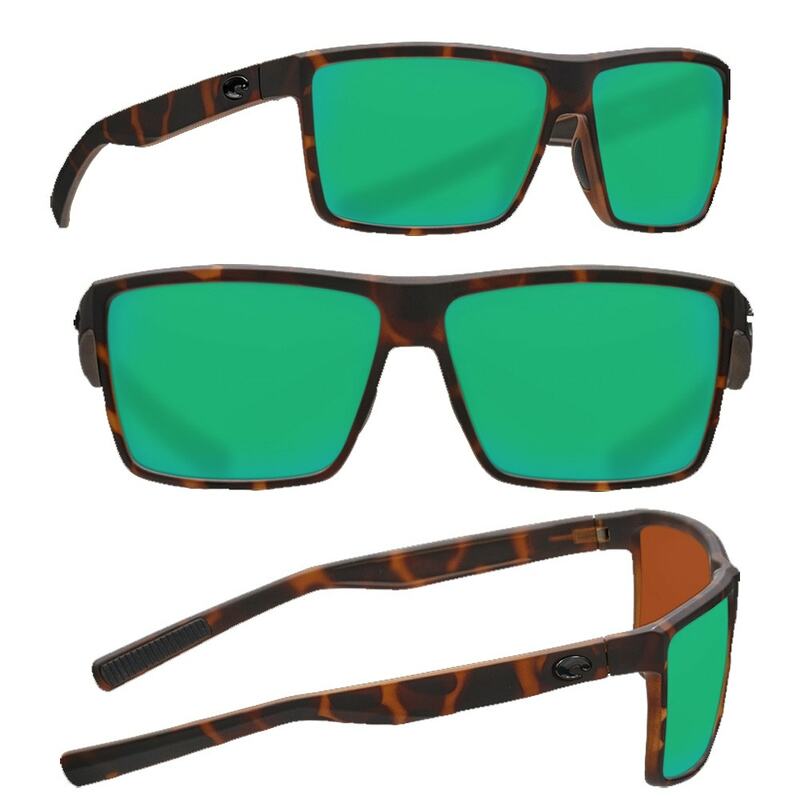 The Rinconcito blends West Coast style lines and edgy curved temples. 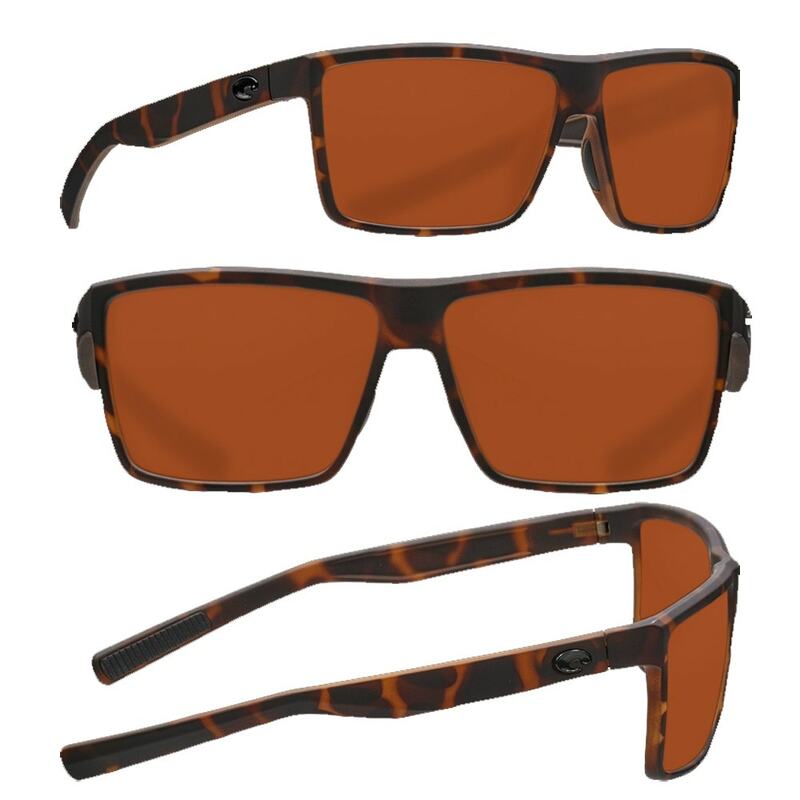 This medium style features bio-resin construction, polarized 100% UV Protection Lenses, integral spring hinges, and Hydrolite® nose and temple pads. Perfect for an afternoon spent beachcombing or voyaging out on the water, Costa's Ballast sunglasses are ready for whatever the day brings. 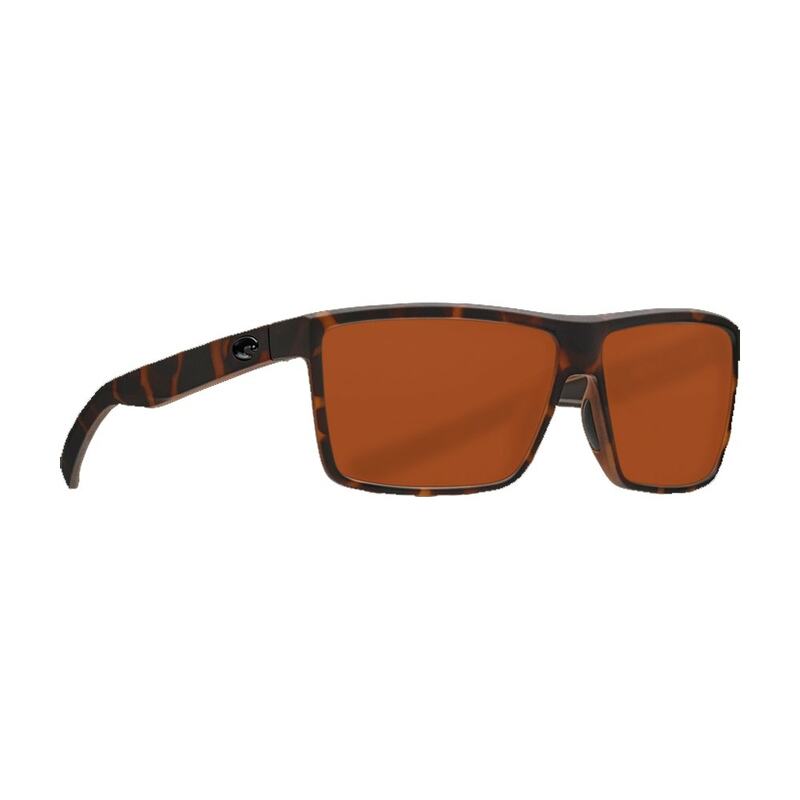 Frameless and almost weightless, these Polarized Costa men's sunglasses boast a durable TR90 nylon and weigh in at a lightweight 16 grams.